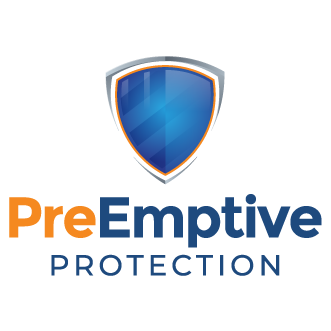 PreEmptive Protection - DashO is available for evaluation or purchase and includes enterprise-grade protection, dedicated support, and commercial licensing. Website registration required. Includes full technical support. Licensed Download Requires licensed user to log in.